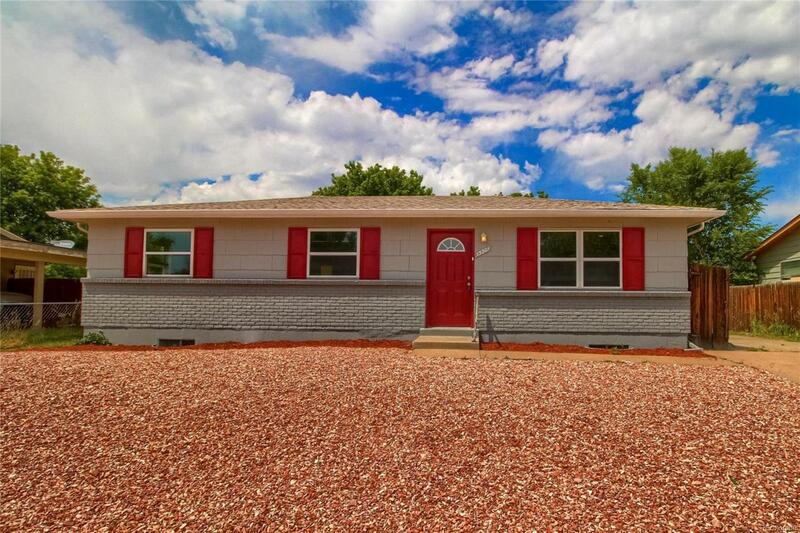 Wonderfully updated home with many beautiful features. The kitchen has been nicely finished with custom cabinets, beautiful granite counter tops, brand new stainless steel appliances and of course all new fixtures and lighting. The main level boasts exquisite hardwood floors. All of the bathrooms have been finished with custom tiling, new vanities and lighting. The tile floors make for easy cleaning. The carpeting throughout the home is also new. You will love the modern colors and fresh feel of this lovely home. There is a new furnace and nice windows. Enjoy the large backyard while sitting under the covered patio. There is plenty of off street parking, as well. Priced right for that new owner.